HomeNew CarsMahindra CarsMahindra Verito VibeMahindra Verito Vibe FAQsHow many colours are available in Mahindra Verito Vibe? How many colours are available in Mahindra Verito Vibe? 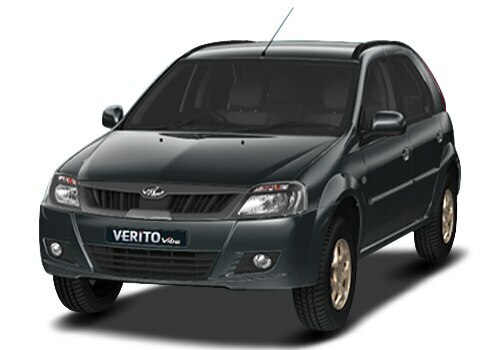 The Mahindra Verito Vibe is available in 7 different colours namely Mist Silver, Java Brown, Fiery Black, Aqua Rush, Toreador Red, Dolphin Grey, and Diamond White.